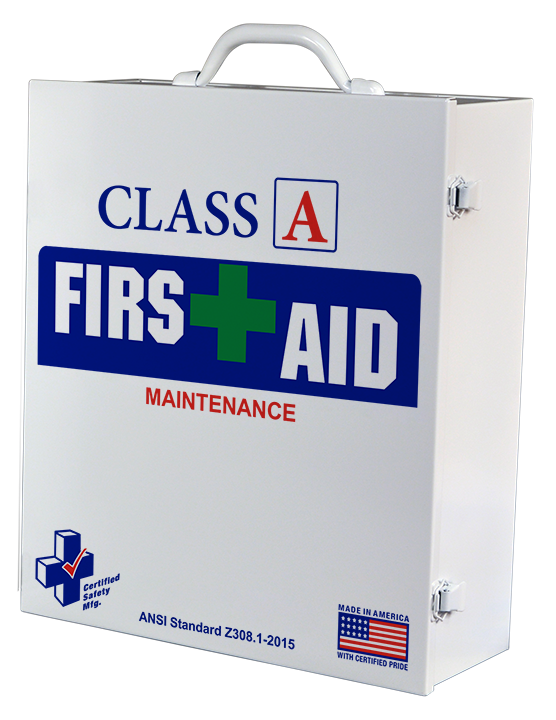 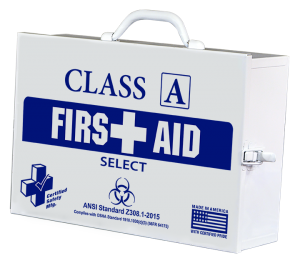 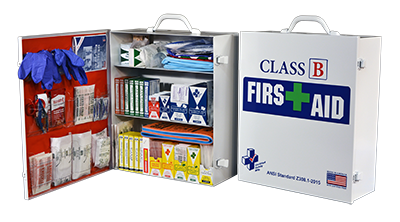 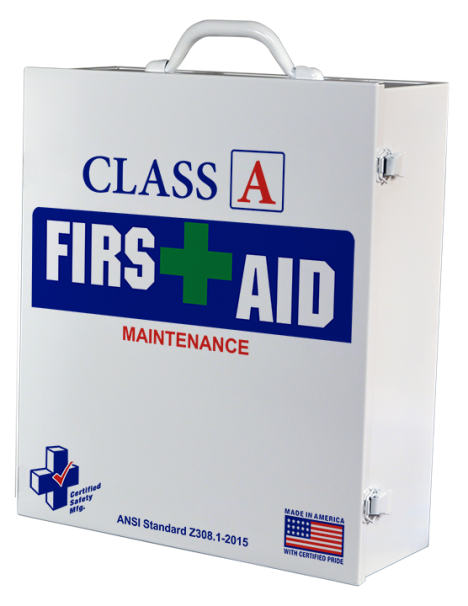 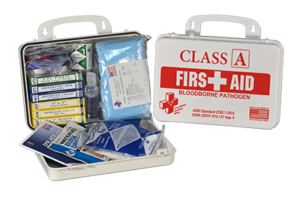 If you are unable to find what you need or require more information, simply call and speak to one of our knowledgeable first aid supply specialists. 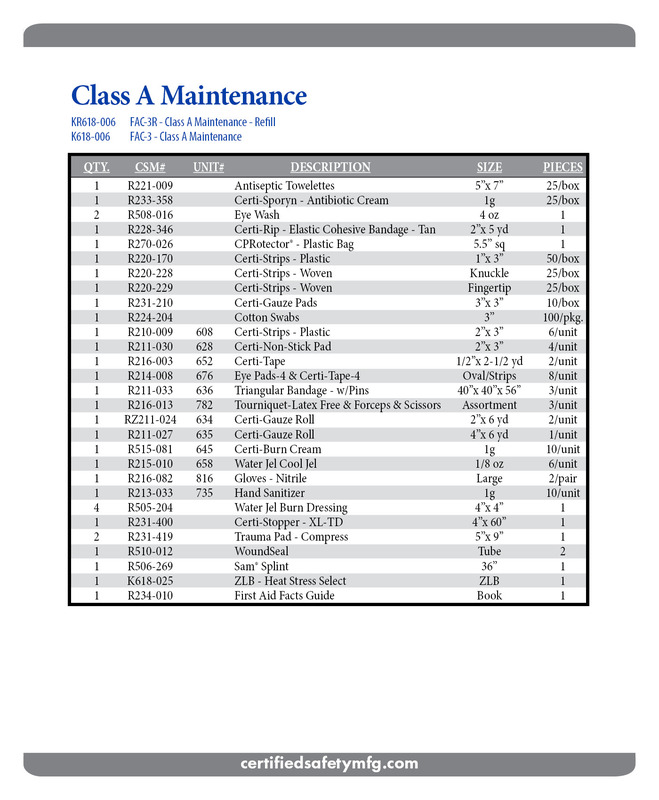 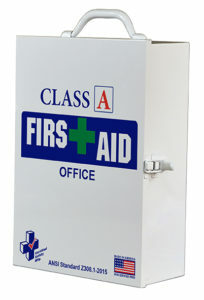 They will be able to walk you through the ordering process quickly and professionally. 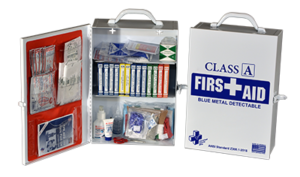 For more than 50 years, we have been bringing first aid and safety products to the workplace. 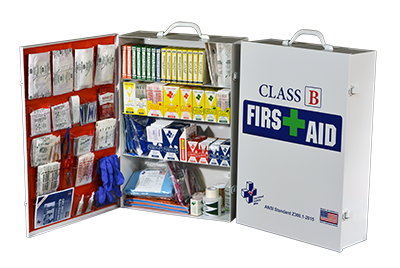 Our commitment is to provide quality products and knowledgeable customer service. 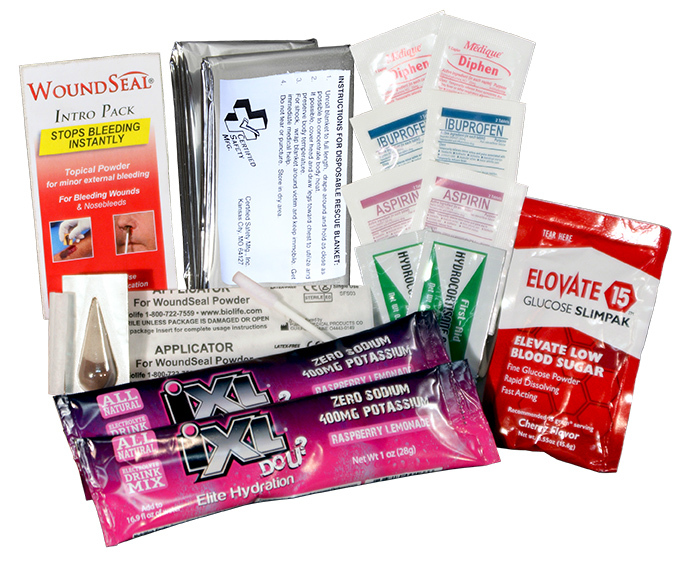 We will continue to innovate new products, update current products, and listen to your ideas.